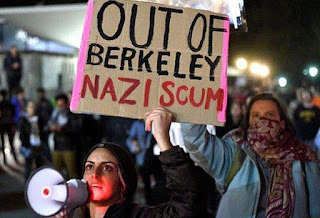 by Kerby Anderson, Contributing Author: Last month I quoted from Victor Davis Hanson’s article on “The Origins of Our Second Civil War.” One of his explanations focused on our college campuses. His insightful analysis is worth more than the few sentences I devoted to it a month ago. Tags: Kerby Anderson, Viewpoints, Point of View, Campus Division To share or post to your site, click on "Post Link". Please mention / link to the ARRA News Service and "Like" Facebook Page - Thanks!